We understand that when you're researching a new vehicle or information on getting your vehicle serviced, you spend a lot of your time searching online. 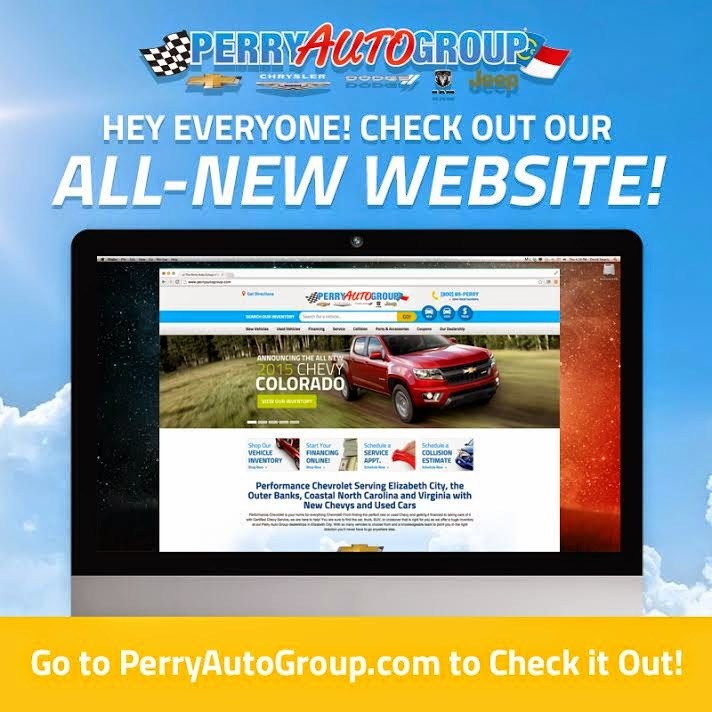 So, we wanted to make sure that you're able to find all of the information you could possibly want in an enjoyable environment – say hello to www.PerryAutoGroup.com! We have completely revamped our inventory search feature so that you can simply type in exactly what you're looking for, and have added information on OnStar 4G LTE, Zurich Select Protection, Gold Class collision certification, and Community Involvement! For us, it's all about making sure our guests and customers have the best experience possible, whether that's in-store or online. And we believe that the more user-friendly, redesigned PerryAutoGroup.com helps us do that! We'd love for you to take a look and leave your feedback so that we can make your experience even better!